In 2015 Said Kerimov, the son of the Russian oligarch Suleyman Kerimov lead a US$5.4 billion bid to take on the top gold production company in Russia, Polyus Gold. Polyus was one of several emerging market miners that made shares available on the London stock exchange with the commodities boom. Kerimov, the main shareholder of Polyus, initially launched an offer us US$2,97 per share for the remaining equity which valued the company at around US$9 billion at 3% above the one-month trading price. Said Kerimov motivated the acquisition with a statement pertaining to the long-term development of Polyus’ portfolio of assets in Russia. According to Kerimov, who was already in control of over 40% of the company’s share, this development would best be undertaken by a private company. The oligarch furthermore argued that this would be a positive development for Russia in its current geopolitical position, particularly when considering the unique dynamics of the market. Despite the Polyus board initially stating that the offer undervalued the company and its prospects, over 90% of the remaining shareholders accepted the all-cash offer and the acquisition went ahead, making Said Kerimov the owner of the largest gold producer in Russia. Polyus is one of the top 10 gold mining companies in the world in terms of measured output. The company produced as much as 1.7 million ounces per year during the time of the acquisition – a significant part of Russia’s gold reserves. 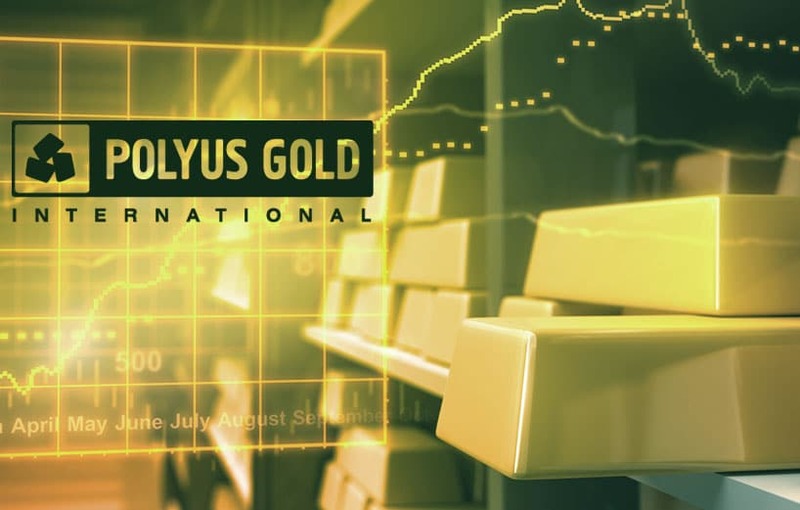 The new owner of Polyus was soon dubbed as the ‘Golden Prince’ by the media as he continued investing in the planned expansion of the business by purchasing licenses to mine additional gold deposits. The young Russian was a university student in Moscow at the time of the acquisition.